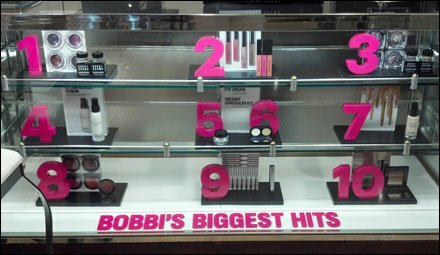 I’m not sure the significance of the numbers other than the implication these are the to 10 of “Bobbi’s Biggest Hits.” But they did make a different and distinctive display. now the challenge becomes what threads and tags to file them under. 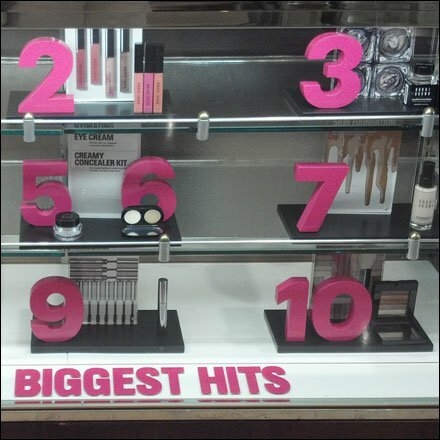 CLICK the thumbnail for a close look, then move on below.